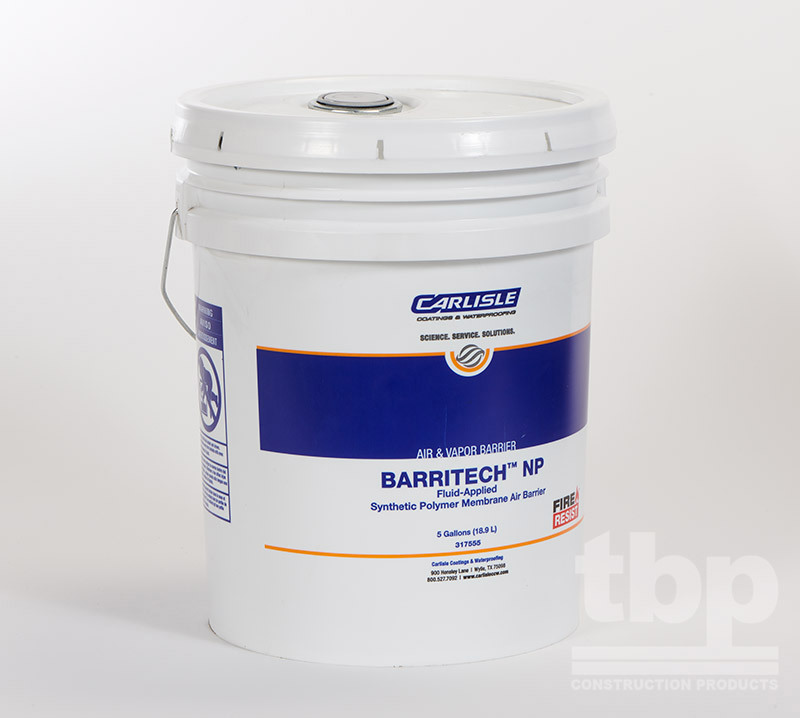 Fire Resist Barritech NP-LT is similar to Fire Resist Barritech NP, but is adapted for installation below freezing. Fire Resist Barritech NP-LT enables work to continue during winter. 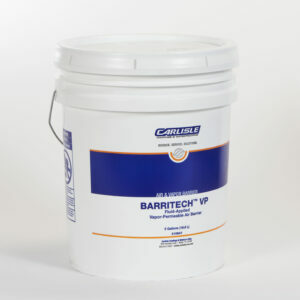 Fire Resist Barritech NP-LT is of similar composition to Fire Resist Barritech NP, except the former is adapted to allow installation below freezing. Fire Resist Barritech NP-LT enables work to continue during winter. 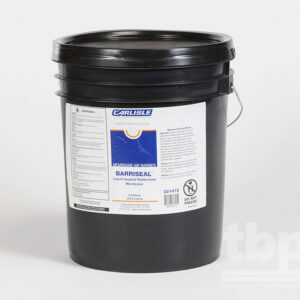 Fire Resist Barritech NP-LT is a fluid-applied membrane made from inherently fire-resistant materials. Fire Resist Barritech NP-LT is applied to exterior wall assemblies where it functions as an air barrier, vapor barrier and a water-resistive barrier. Fire Resist Barritech NP-LT can be applied over concrete block, concrete, exterior gypsum sheathing, plywood, OSB and many other common building materials. 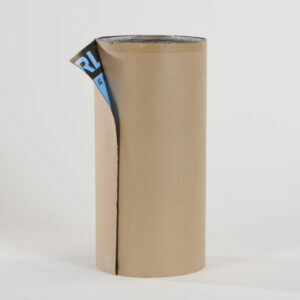 Fire Resist Barritech NP-LT is a single-component, air-drying product applied by spray or roller at nominal 0.040″” (40 mils) dry fi lm thickness. 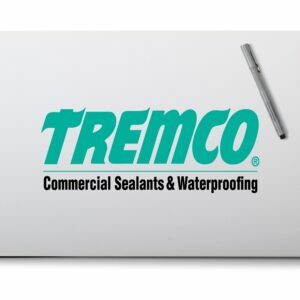 The high film thickness and flexible, elastic properties enable Fire Resist Barritech NP-LT to bridge cracks and seal around penetrations, which creates a truly continuous, monolithic air, vapor and water barrier.